Kumar Sanu was born as ‘Kedarnath Bhattacharya’ on 23 September 1957 (age 61 years; as in 2018) in Kolkata. He did his bachelors in commerce from Calcutta University, Kolkata. He got training in Indian classical music and Tabla from his father. 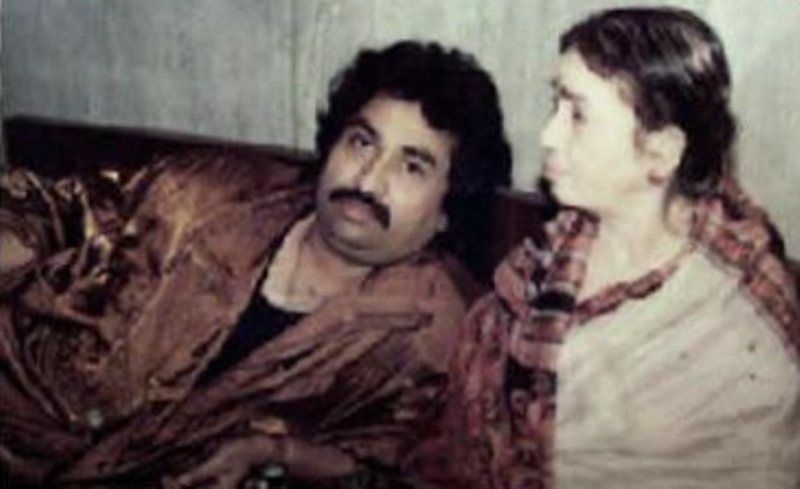 Kumar Sanu belongs to a Bengali family. 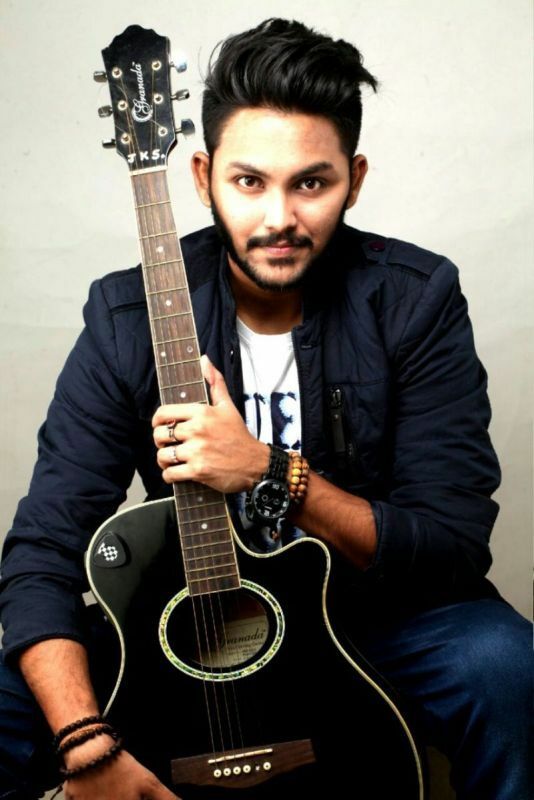 His father Pashupati Bhattacharya was a vocalist and composer. His father got training from Jiban Upadhyay and Bishodeb Chattopadhyay. 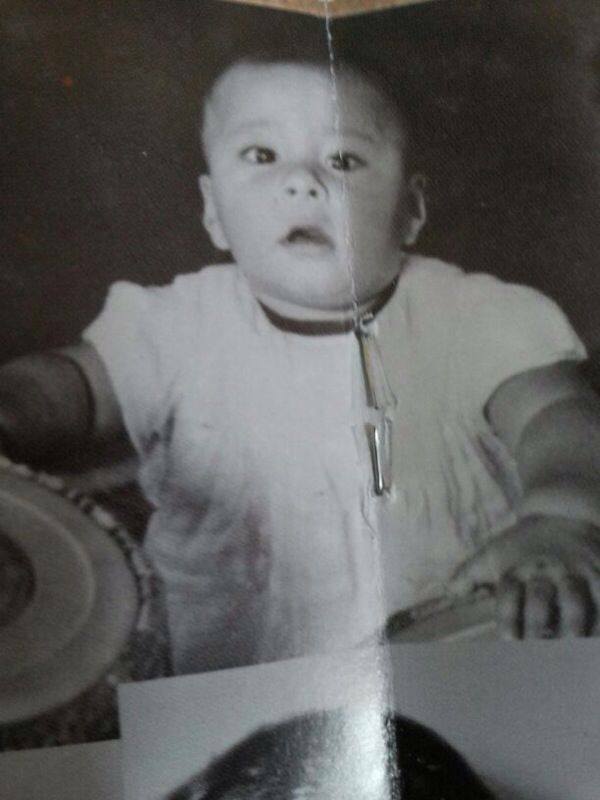 His brother’s name is Tapan Bhattacharya and he has an elder sister name, Jayshree Mukherjee. 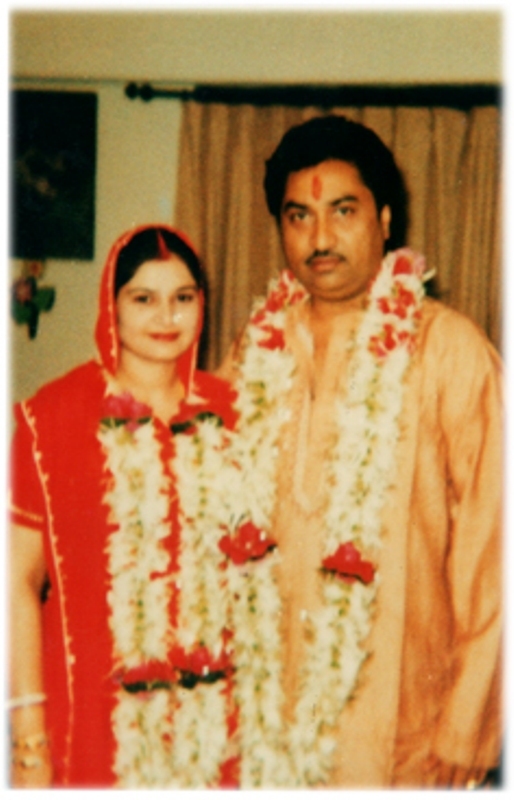 Kumar Sanu got married to Rita Bhattacharya in late 1980s. 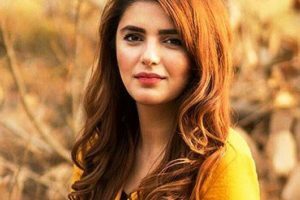 He was in a relationship with the actress Kunika Lal for a short time. 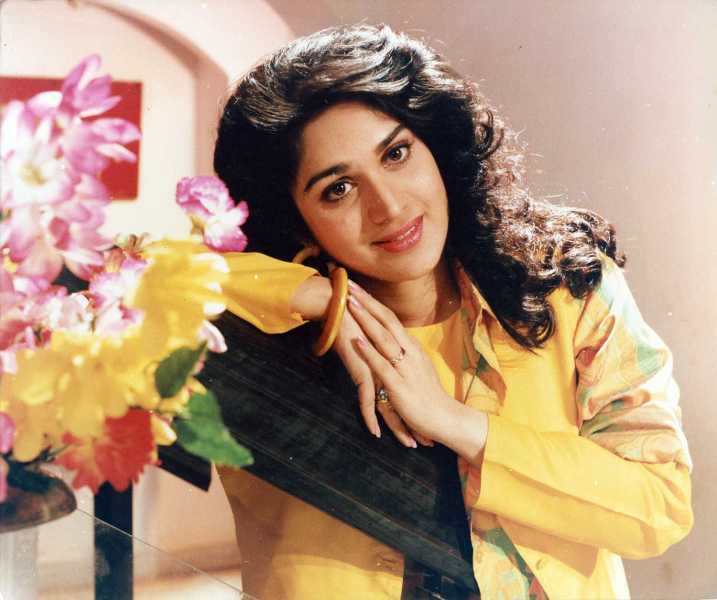 Kumar Sanu found himself attracted to the leading actress of that time, ‘Meenakshi Seshadri.’ Later, it was confirmed by his secretary that Meenakshi and Kumar were in a relationship. 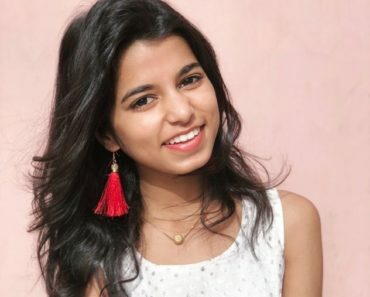 He got divorced from Rita Bhattacharya in 1994 when she found out about his affair with Meenakshi. 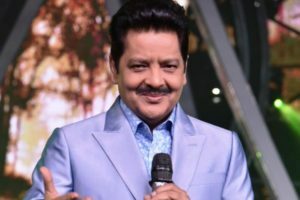 He has three sons from Rita, one of them is Jaan Kumar Sanu (Jico). 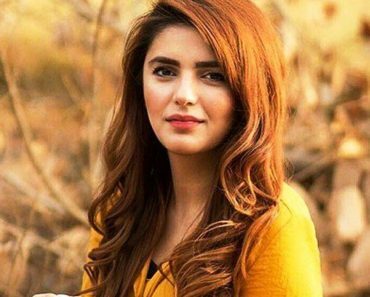 Jaan is also a singer. 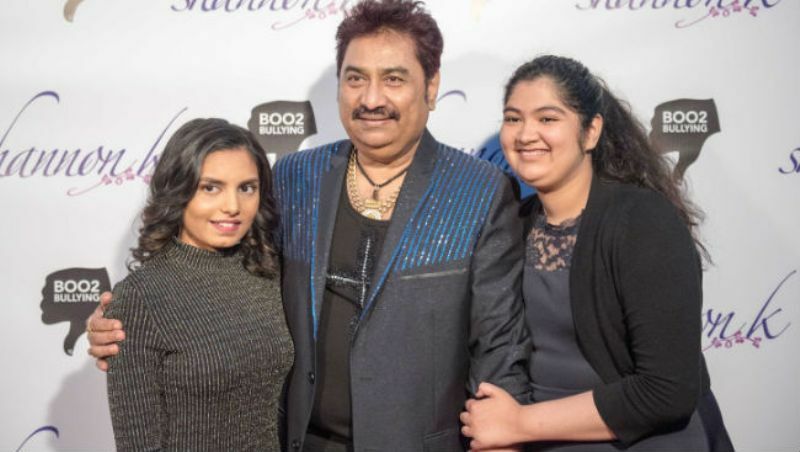 Kumar Sanu married Saloni Sanu, and the couple has a daughter named Annabel K.
He also adopted a girl; her name is Shannon K, who is an American singer. 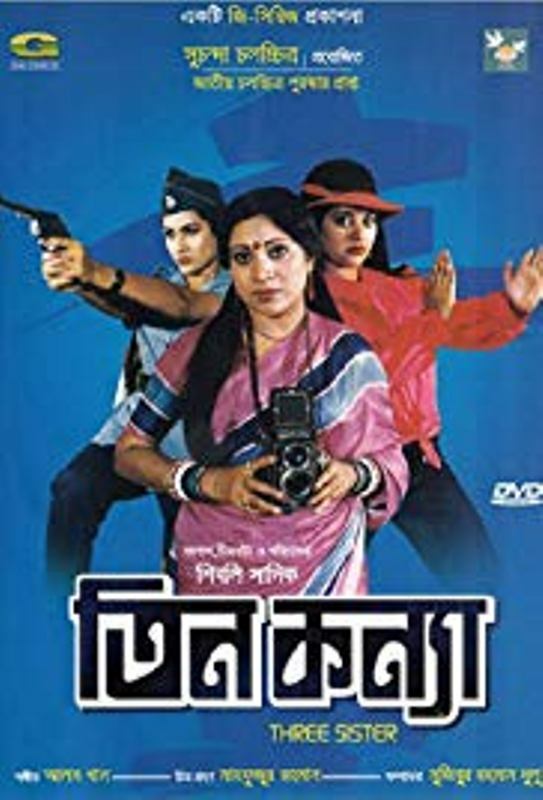 Kumar Sanu started his career as a playback singer as Sanu Bhattacharya in a Bengali movie named Tin Konya (1986). 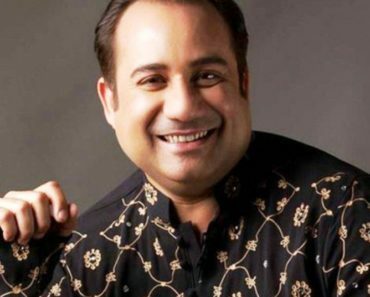 He made his Bollywood debut as a singer with the song “Jashna Hai Mohabbat Ka” from the movie “Hero Hiralal” in 1989. 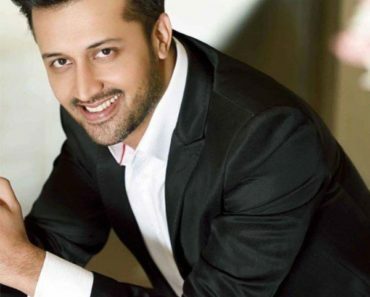 He made his breakthrough in Bollywood with the movie “Aashiqui,” in which he sang almost all the songs. 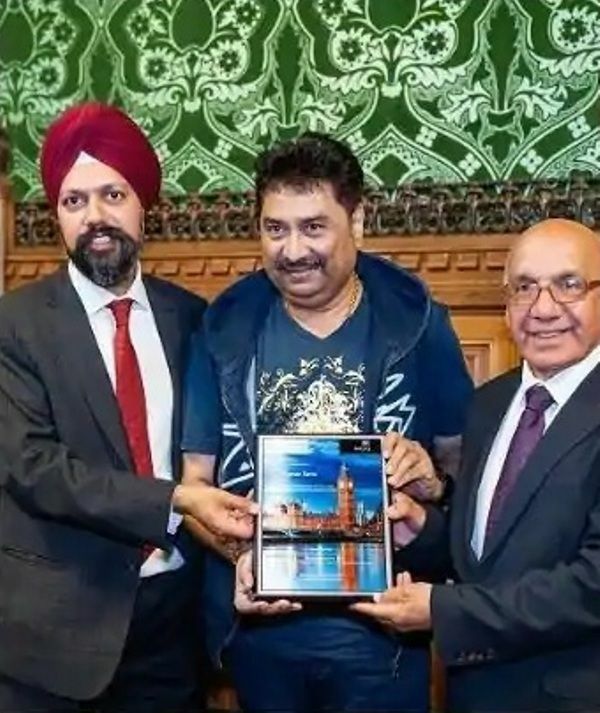 Kumar Sanu has collaborated with almost all the singers in the Bollywood industry, right from legendary singers Lata Mangeshkar, Asha Bhosle to Anuradha Paudwal, Alka Yagnik and Shreya Ghoshal. 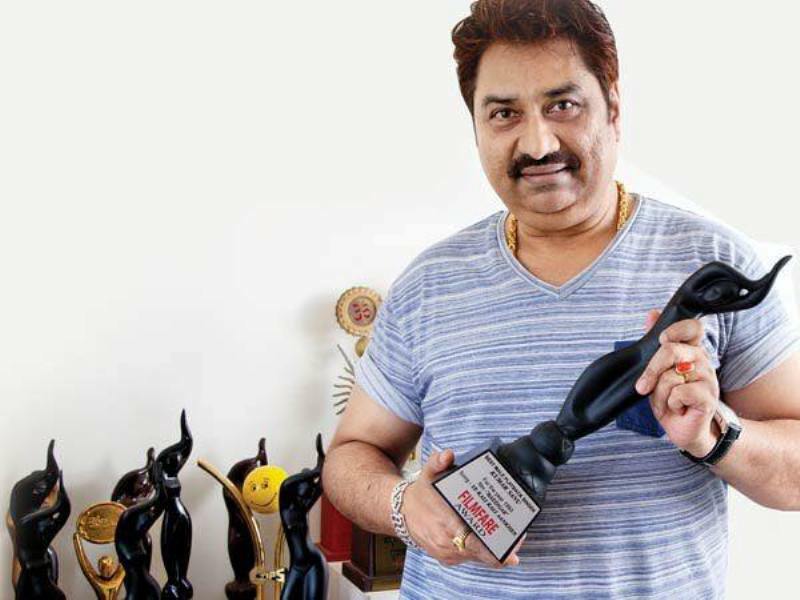 Kumar Sanu won the Filmfare Award for the best playback singer male for the 5 consecutive years. 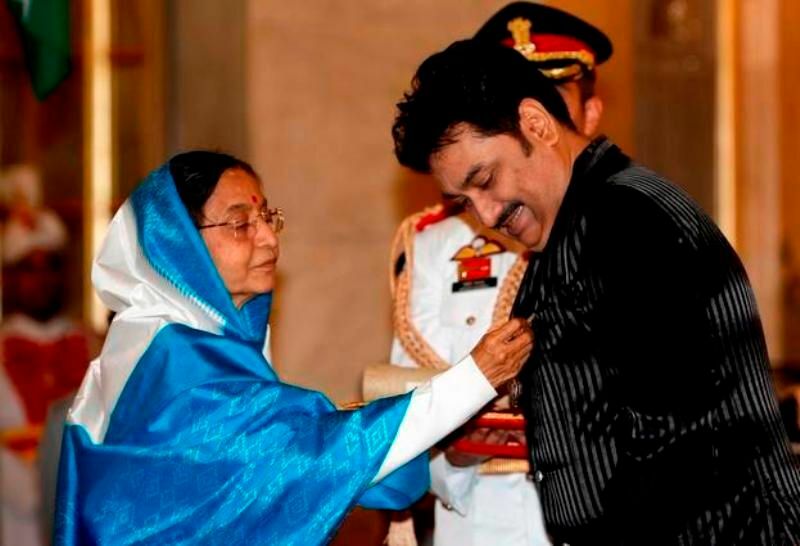 When he received the award for the fifth time, he said, “I’d be happy if someone else won it the next time.” However, the sentence created a huge controversy amongst the people thinking that he did not want to receive the Filmfare. 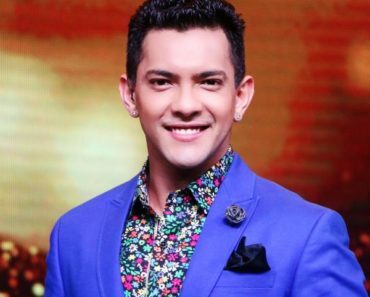 As a result, he did not get the award for the song “Tujhe Dekha To Yeh Jaana Sanam,” next year. Though, the song was the chart-topper of the time. 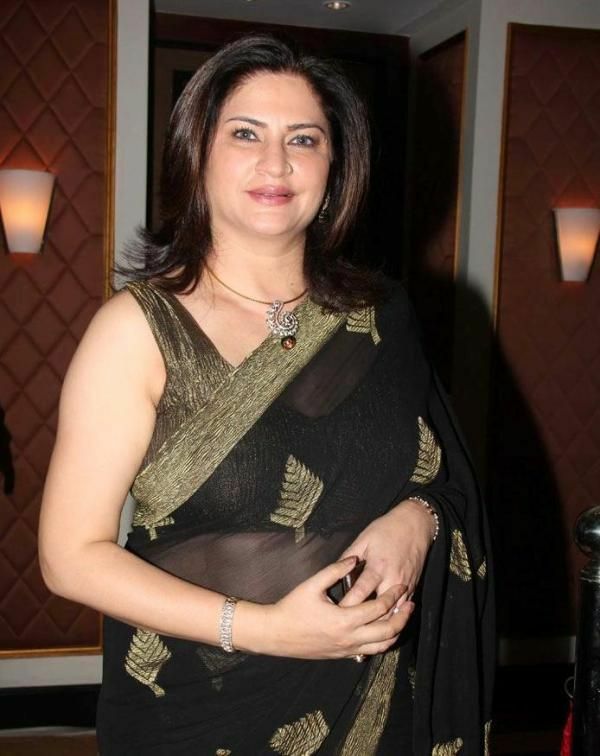 In spite of being married to Rita Bhattacharya, he was in a relationship with the actress Meenakshi Seshadri. The duo was seeing each other secretly until their relationship was uncovered through Kumar’s secretary interview. Kumar denied his relationship with the actress but eventually accepted it which led to an ugly spat between them. Finally, they divorced in 1994. 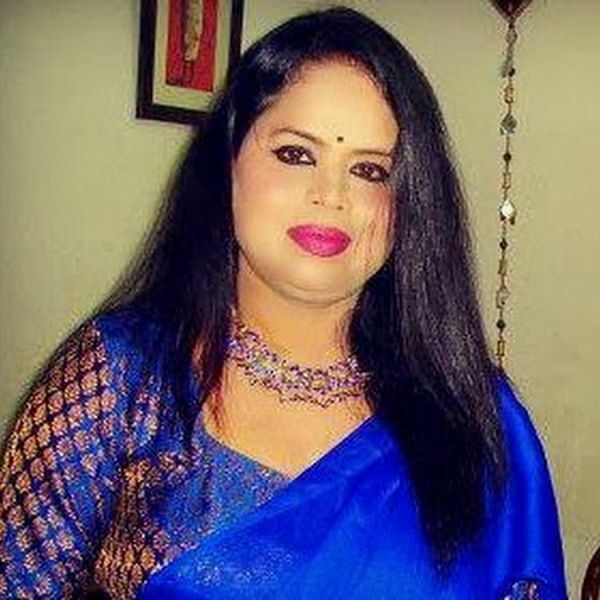 Rita got the custody of their three sons, but Kumar accessed the rights to his children by paying her a fix allowance per month. He began performing publicly in 1979, singing in shows and restaurants. He made his living in Mumbai by recording a series of Kishore Kumar’s song for the pop labels. When he was recording Kishore Kumar’s song, he happened to meet Jagjit Singh by chance. He was recording his Gazhals in the same studio. 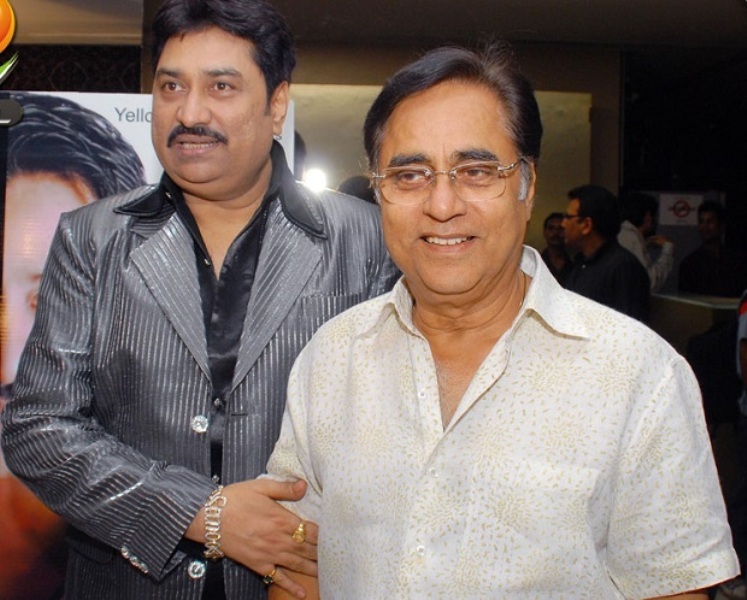 Jagjit Singh insisted on meeting Kumar and asked him to sing a song. He sang “Mere Samne Wali Khidki Mein” by Kishore Kumar. He gave him a song in a paper and asked him to learn the song. 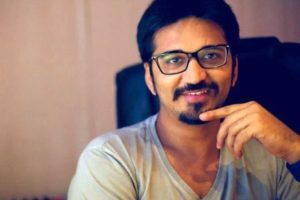 Kumar learned the song in 5 minutes and recorded it in 15-20 minutes. 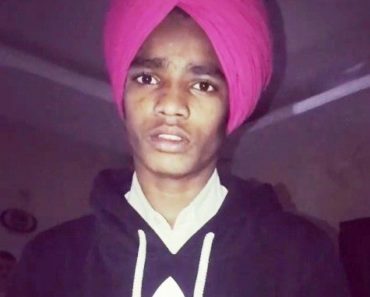 Jagjit Singh hugged him and gave him ₹ 1500. Jagjit Singh gave him his first record named ‘Karke Sagaai, Ab Karne Chale Ladaai’ for a movie called “Aandhiyan.” Unfortunately, the film never got released. Later, Jagjit Singh took him to Kalyanji-Anandji, who gave him his first break. 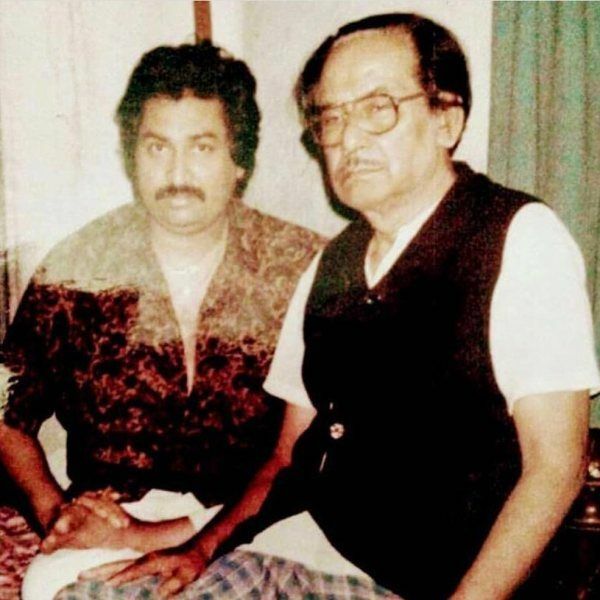 On the suggestion of Kalyanji-Anandji, he changed his name to ‘Kumar Sanu.’ They suggested this name because his singing style was heavily influenced by Kishore Kumar. Initially, his name ‘Sanu’ was written as ‘Shanu.’ He later amended it. He holds the Guinness World Record for recording 28 songs in a day. 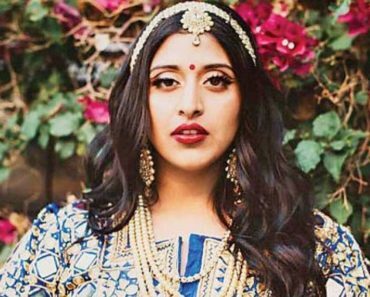 He never worked with A. R. Rahman. The reason was that he never liked his way of recording in the night. In 2004, he joined Bhartiya Janta Party (BJP), but he resigned later. He joined BJP again in 2014. 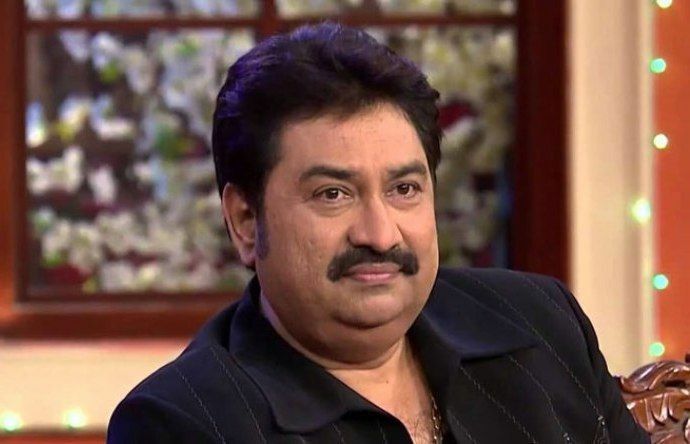 He has opened a school for the underprivileged children named “Kumar Sanu Vidya Niketan” in New Delhi. Kumar has produced a movie named “Utthaan” in 2006. 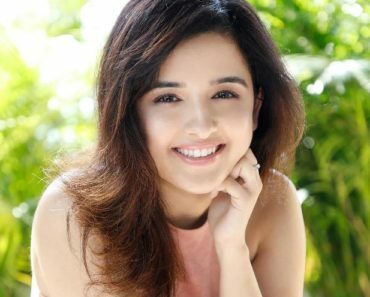 He has made special appearances in the film Hum Aapke Dil Mein Rehte Hain (1999) and Dum Laga Ke Haisha (2015).